Seven people have been killed and 36 others wounded in the worst clashes in the Libyan capital for six months, the Health Ministry says. 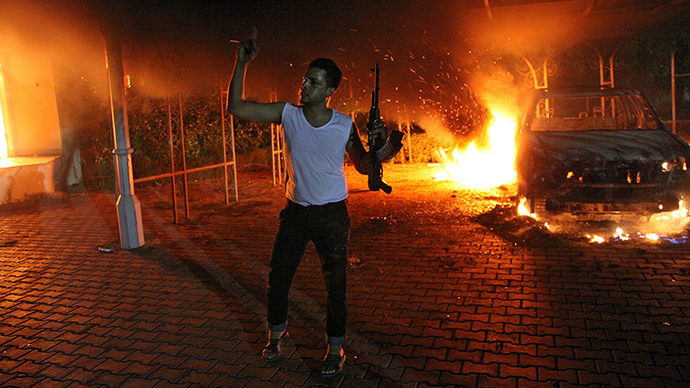 Tripoli airport witnessed multiple explosions and heavy gunfire during the fighting between rival militia groups. Rockets struck Libya’s international airport in Tripoli as militia fighters attempted to take control of the premises, according to aviation officials. City residents said the clashes mostly died down by late afternoon. "Rockets struck inside the airport perimeter around 6am (0400 GMT)" interrupting flights, an official told AFP. British Airlines have cancelled a flight to London, while Turkish Airlines have cancelled one to Istanbul, according to the airlines’ respective websites. 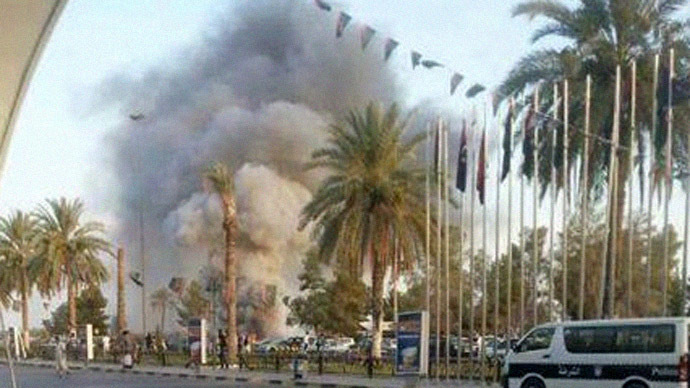 Reports on social media said that a number of rockets had hit the car park in front of the airport’s main terminal. Deadly clashes also erupted in Libya’s second largest city of Benghazi on Sunday morning, when a rogue general unleashed a renewed assault on Islamist militants. The Libyan government says that General Khalifa Haftar does not have the authority to mount an attack, but several army units have already joined his cause. 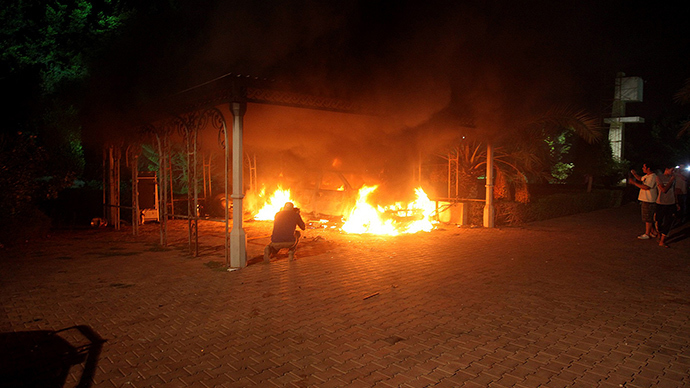 Haftar has accused the central government of supporting terrorism and has gained significant public support in Benghazi. 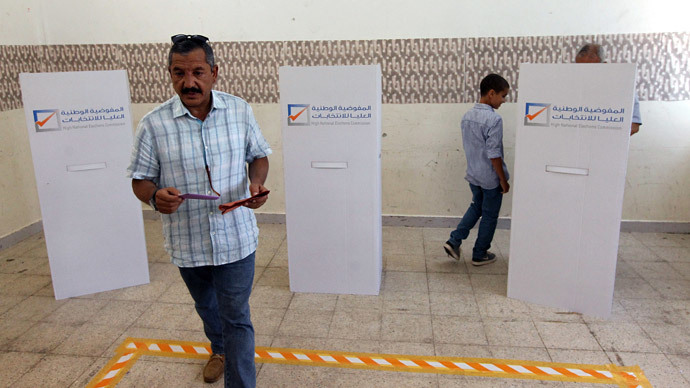 Libya has been locked in turmoil since the ouster of Gaddafi three years ago and its government has been unable to unite different political and religious factions. The US government warned on Saturday that ongoing conflicts in Libya could become “widespread” if action is not taken soon. "The United States is deeply concerned by the ongoing violence in Libya and dangerous posturing that could lead to widespread conflict there," State Department spokesperson Jen Psaki said in a statement. She urged the Libyan government to concentrate its resources on drafting Libya’s new constitution. "We stress the vital role Libya's Constitution Drafting Assembly plays in building the new country for which Libyans sacrificed so much during the revolution," Psaki said.